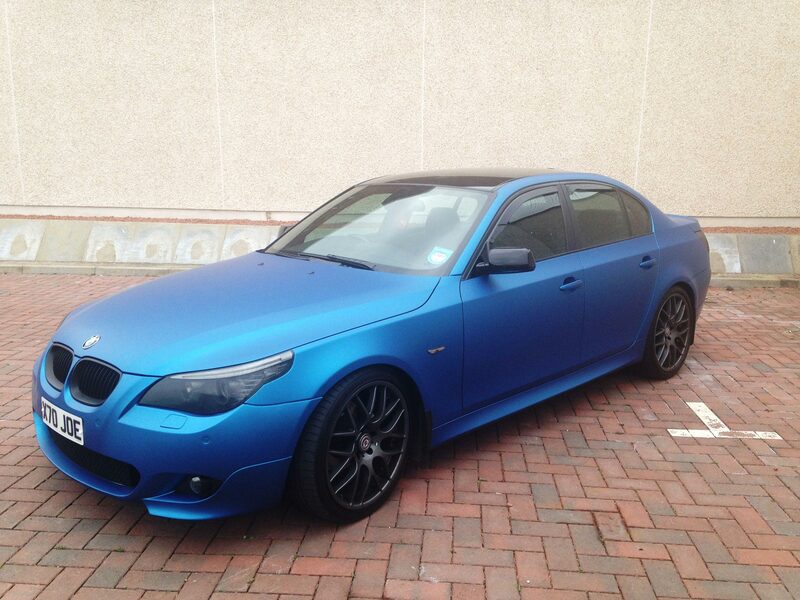 Why go to the expense of a respray when you could choose the same from our variety of colour change vehicle wraps. 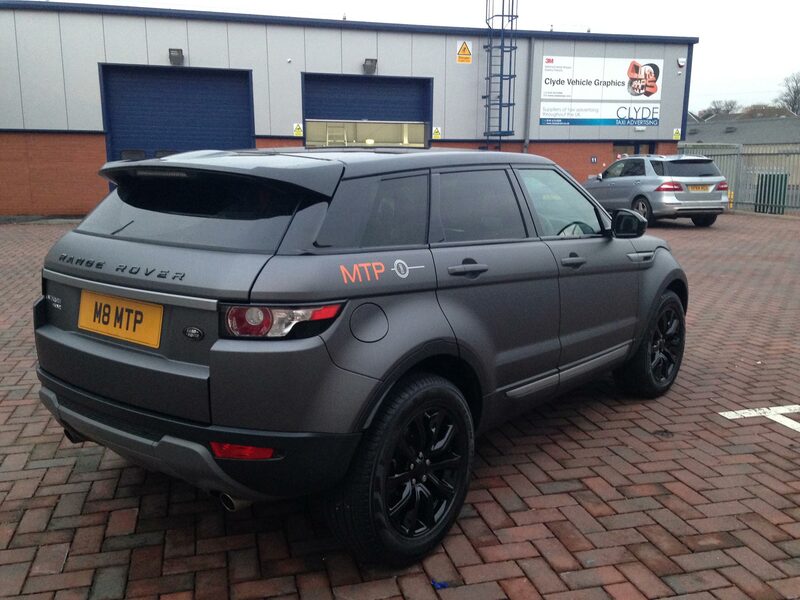 We can take any vehicle and wrap it in a colour of your choice. Customise your car with a Colour Change. 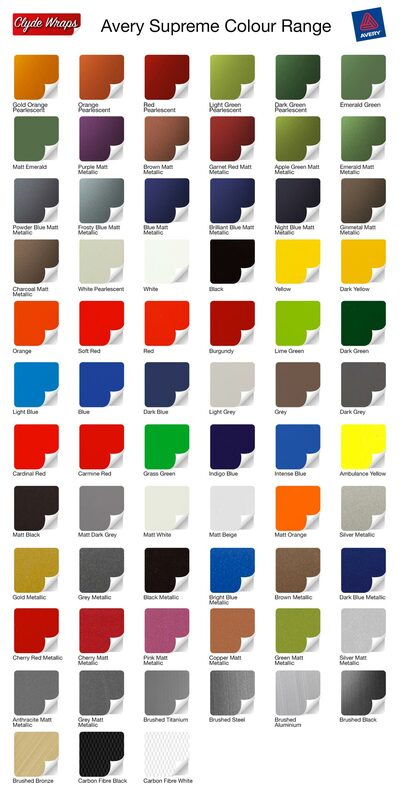 Choose from an amazing selection of colours from whites, yellows, oranges, pinks, reds, burgundies, purples, blues, greens, greys, blacks and a variety of finishes like glass or matt and even textures such as leathers, carbon fibres, brushed metals and aluminiums – or even specify mixtures by asking us to digitally print multi-coloured effects for a truly unique finish. Do you fancy a change of colour but don’t want to shell out for a new car? Why not wrap your car? 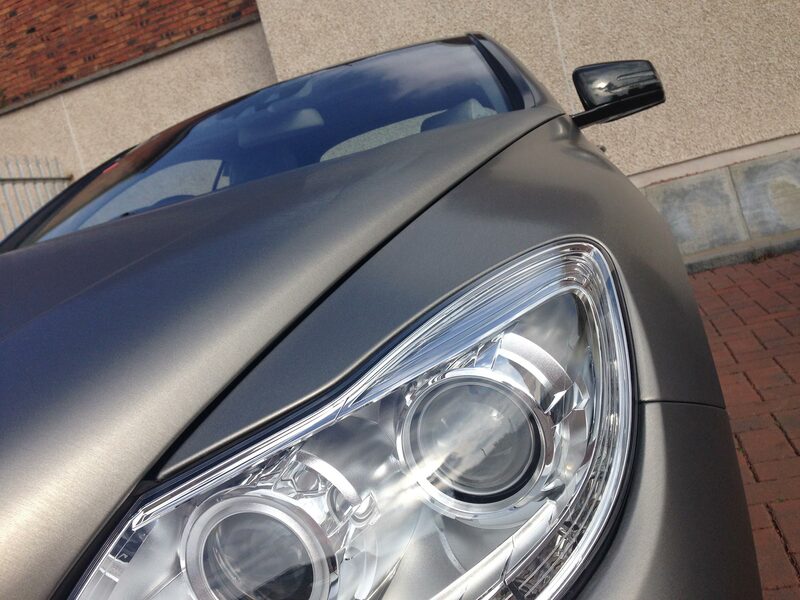 We can change the colour of your car in 24 hours. Popular choices at the moment are white wraps or you could go for the stealth look of Matt Black. 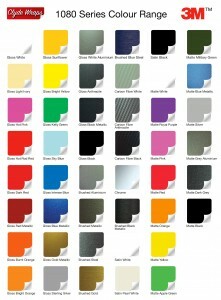 We have hundreds of different colours to choose from. As all the vinyl films that we use are fully removable, you can remove it to reveal the original paintwork underneath whenever you would like a change again. The vinyl not only protects the vehicle from chips and scratches, but it totally changes its colour. It looks just as though the vehicle was that colour direct from the factory. This is a great option when purchasing a new van or a new van fleet. You can start with a white van, usually cheaper and quicker to get hold of and wrap it in any vinyl colour of your choice that runs with your company’s identity. The vinyl not only changes the colour of the van but it also protects the vehicle from chips and scratches. It looks just as though the vehicle was that colour direct from the factory. When the vehicle comes to the end of its lease period or when you are ready to sell it, the vinyl can be easily removed leaving a shiny white vehicle looking as good as new. This will in turn give you a better resale value or reduce the possibility of having charges claimed against you from the lease company for scrapes and scratches on the paintwork. This is a phenomenally cost-effective way for companies or individuals to change the colour of their vehicle by self colour vehicle wraps. It also means shorter lead times and lower costs than a re-spray. The most popular colour change for cars is white and matt black. In order to cater for every style, taste and budget, Clyde Wraps supply and fit using only the best manufacturers vinyls. We’d recommend you spend time looking over all the colour change vinyls we have listed and – if suits – ask that you come down to our showroom and view actual swatches of each material shown. 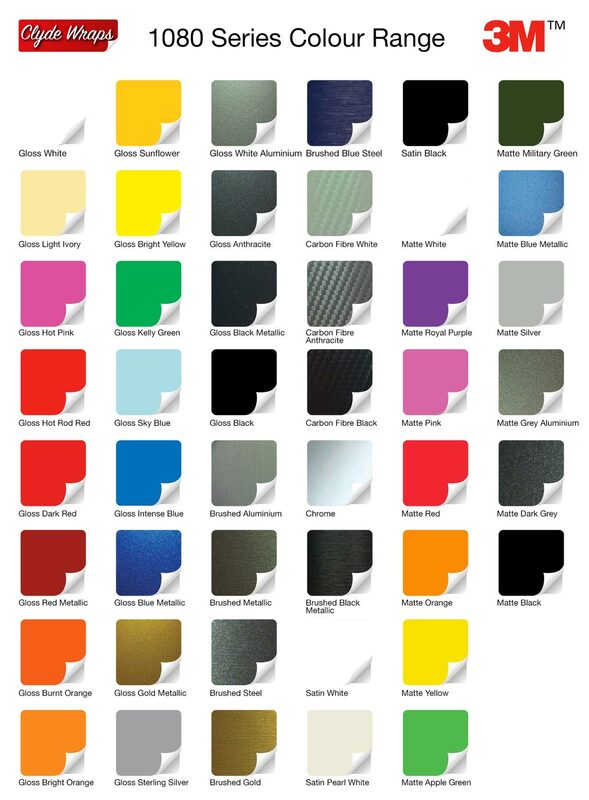 What you see on a computer screen is merely a representation of the colour change material and the difference is clear with seeing an actual sample of the vinyl you believe is what you want as some have textures, carbon patterns, brushed metal appearances and matt, silk and gloss finishes. See our swatches for Avery and 3M 1080 Series colour change vinyls. Plus don’t forget… if you want your own wild, colourful images we specialise in full colour graphic wraps designed for each individual job. Nothing is outside the possibilities of creative wraps. See our Custom Graphics page for details.